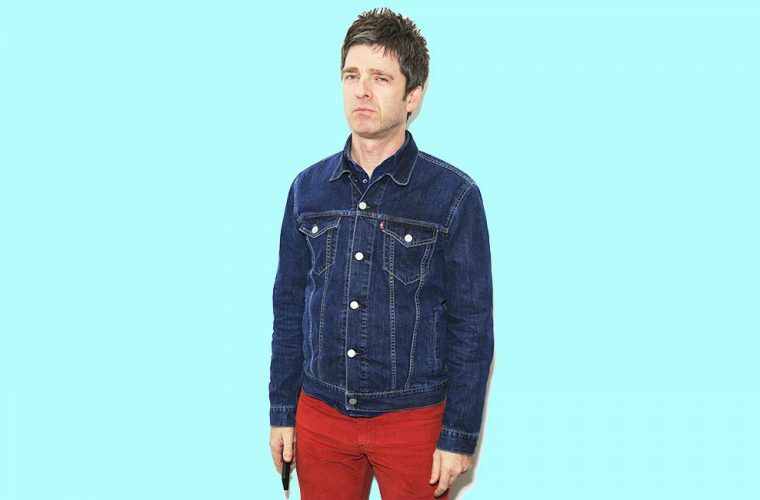 Previously, we brought you part one of our list of 15 interesting facts about Noel Gallagher. 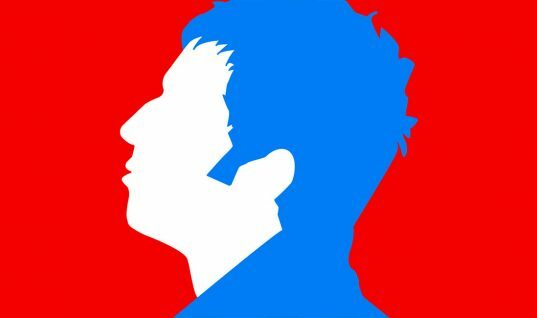 Now, we bring you eight more facts about the Oasis mastermind and High Flying Birds frontman, whose work defined a generation of alternative music fans. Number Eight: He is Ambidextrous. Noel Gallagher considers himself to be left-handed. However, he plays guitar right-handed. Number Seven: He Got His Start in Music as a Roadie. An acquaintance of Inspiral Carpets guitarist, Graham Lambert, for years, Noel Gallagher decided to audition to be the band’s new lead singer. When he failed to obtain the position, he became a part of the band’s road crew and toured with them for two years. Number Six: He Speaks His Mind. Noel Gallagher has a penchant for speaking his mind and often has harsh words for other artists. In the past, he has had feuds with Damien Alburn, Jay-Z and Phil Collins. However, he has said that he never intends to insult people, he just says what he feels at that moment. Number Four: He Still Plays Some Oasis Songs in His Set. Noel Gallagher has been known to cover a few Oasis songs in his solo sets, although he doesn’t always play the hits. During his recent European tour, he played five Oasis songs, with “Don’t Look Back in Anger” being the only single of the bunch. Number Two: He’s a Fan of Seinfeld. Noel Gallagher has said that he is a big fan of the show Seinfeld, saying that it “reminds [him] of the nineties.” In an interview, he related that when his now wife told him she had not seen the show, he had her watch it because it was important to him that she like it. Number One: He Dislikes Pop Music. While Gallagher does not have a problem with the pop singers themselves, he does feel that much of pop music today is very “bland.” Though he thinks she is a “nice girl,” he has made remarks about Taylor Swift criticizing her songwriting skills. He has also said that he has a problem with singers who have other people write their songs for them. 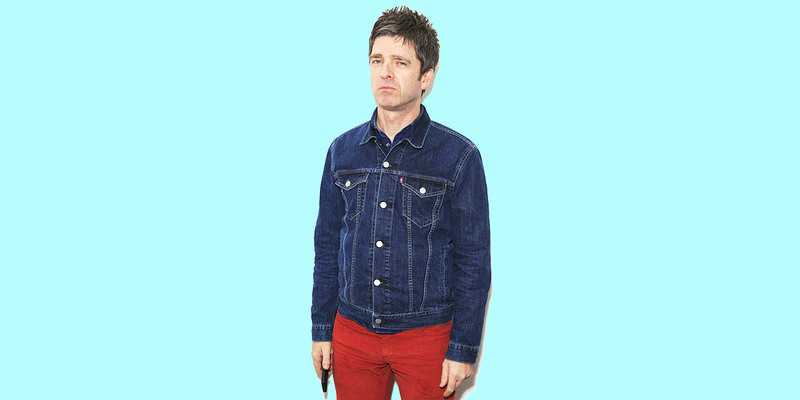 Thank you for reading our list of 15 interesting facts about Noel Gallagher. We hope you enjoyed it!